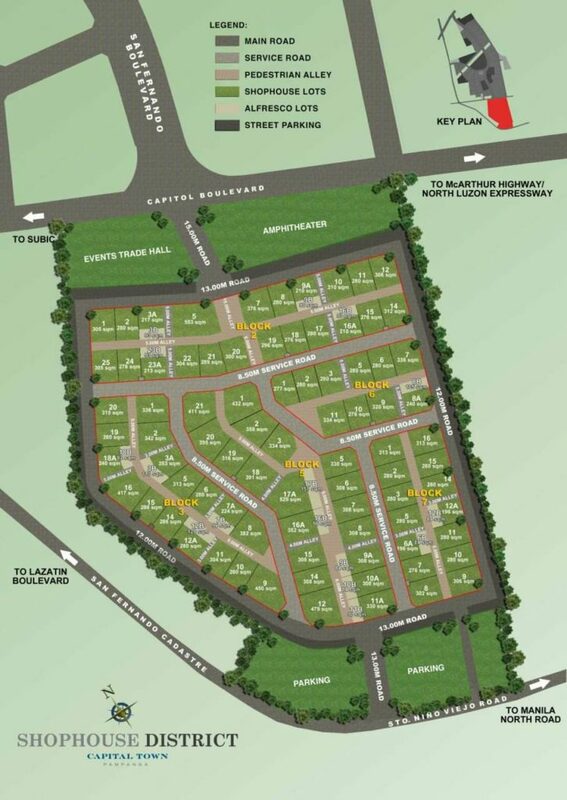 With a area of 6 Hectares the commercial lots for sale are expected to be turnovered by December 2019 + 6 months grace period. There are 98 lots in total composed of 66 single lots and 32 paired lots. 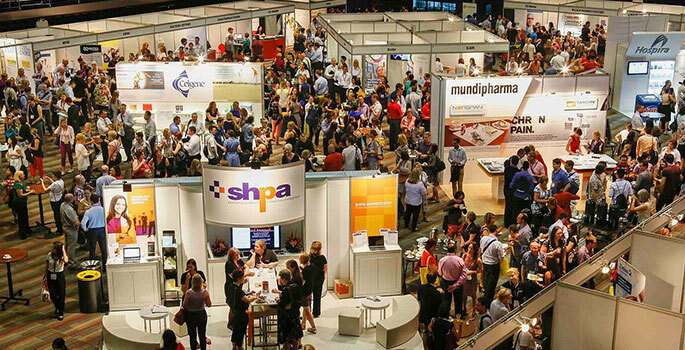 Sizes of a lot ranges from 276 SQM up to 680 SQM being the biggest. There is a option for you to combine two adjacent lots. The theme is Neo Classical Architecture with Art Deco Details. 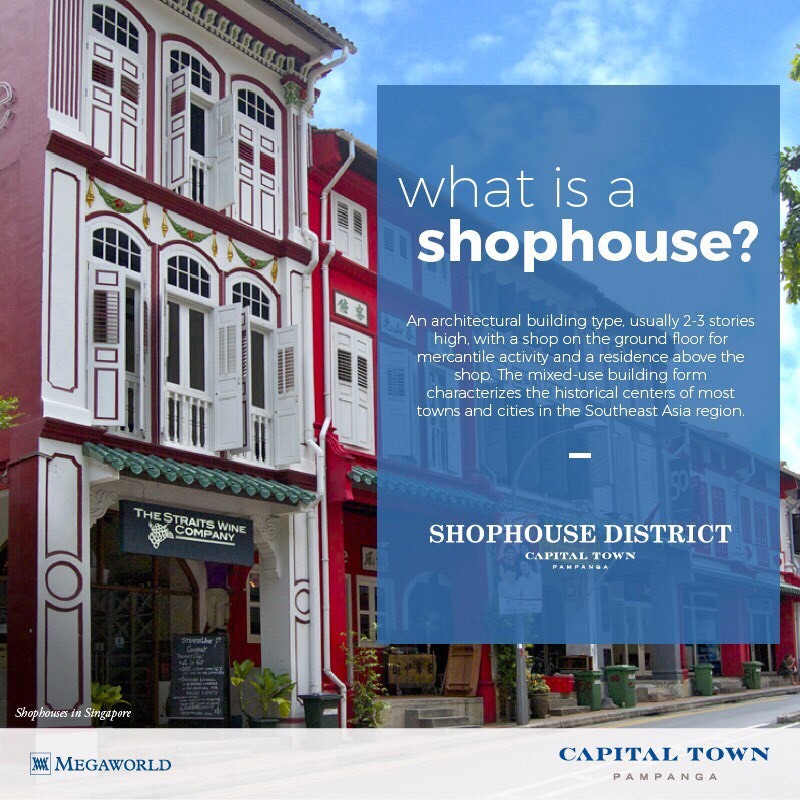 Shophouse District will remind us of the 1950s memories, post world war 2 era, when the local economy of Pampanga prospered with the patronage of locals, tourist and american soldiers who remained in the district during the postcolonial era of the Philippines. No zoning preferred as long as the lot complies with restrictions and guidelines. Construction of shophouse should commence within 2 years after lot turnover. Construction of shophouse should be completed within 5 years after lot turnover. EVENTS TRADE HALL – This is a venue where where design, lifestyle, and the related can exhibit together, and at the same time, fully give life to San Fernando’s events landscape. An Events Trade Center will be strategic given San Fernando’s proximity to Clark Airport, where trade expos can be done in Capital Town, where foreign buyers can arrive in Clark Airport to avoid the air traffic congestion in Manila. Central Luzon is not only rich in indigenous materials, it is also rich in local culture and arts. 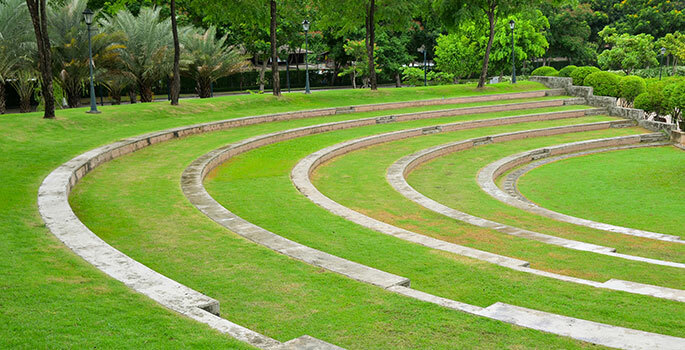 An AMPHITHEATER can be a venue where local talents – singing, dancing, performing arts, and the like can be showcased. Events and concerts can also be held there.